This book is written by Peter Bauer. He is the help desk director of National Association of Photoshop Proffesionals. And has written dozen of book for the Adobe Photoshop and Illustration. 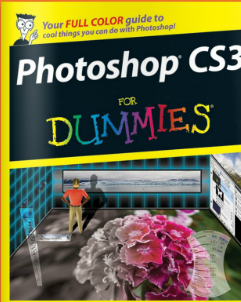 Learn about the creative world of Adobe Photoshop. Learn how much you can make use of it. Click Below to read online. Please wait for the magazine to appear. Click expand to maximize.